Good alternative to sugar. with no aftertaste. 60% erythritol and 40% xylitol. 75% fewer calories then sugar. Glycemic index of 3. Sugar-free sweetener. 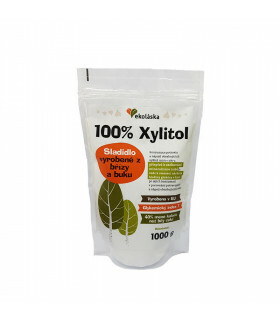 100% Xylitol. NO aspartame. Manufactured in the EU. 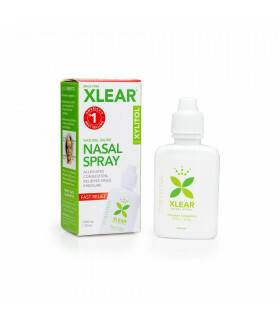 This product is not manufactured by Xlear. Spry Fruit Gums sweetened with 100% xylitol. 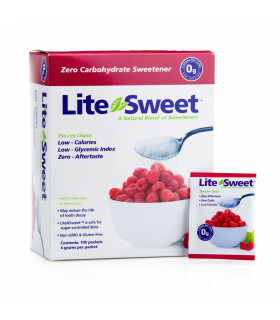 Sugar-Free, NO aspartame and artificial sweeteners. Chewing Spry Fruit Gum is an effective way to healthier, fresh and clean mouth. 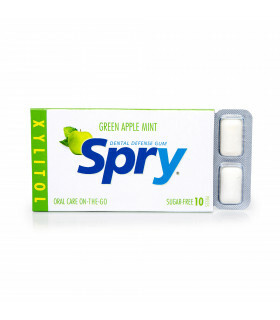 Spry Spearmint Gums sweetened with 100% xylitol. Sugar-Free, NO aspartame and artificial sweeteners. Chewing Spry Spearmint Gum is an effective way to healthier, fresh and clean mouth. 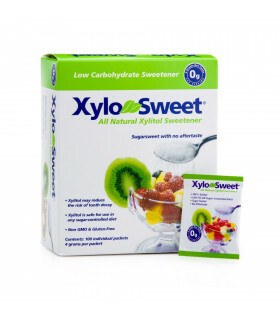 Spry Green Apple Gums sweetened with 100% xylitol. Sugar-Free, NO aspartame and artificial sweeteners. Chewing Spry Green Apple Gum is an effective way to healthier, fresh and clean mouth. Spry Green Tea Gums sweetened with 100% xylitol. Sugar-Free, NO aspartame and artificial sweeteners. Chewing Spry Green Tea Gum is an effective way to healthier, fresh and clean mouth. Spry Peppermint Gums sweetened with 100% xylitol. Sugar-Free, NO aspartame and artificial sweeteners. 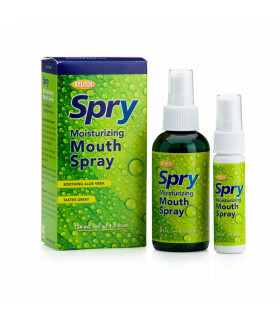 Chewing Spry Peppermint Gum is an effective way to healthier, fresh and clean mouth. Spry Cinnamon Gums sweetened with 100% xylitol. Sugar-Free, NO aspartame and artificial sweeteners. Chewing Spry Cinnamon Gum is an effective way to healthier, fresh and clean mouth. 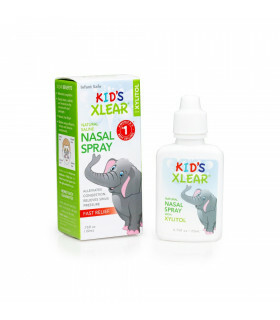 Xylitol Moisturizing Mouth Spray from Xlear is great dental defense you can take anywhere with you. It also helps fight dry mouth symptoms. 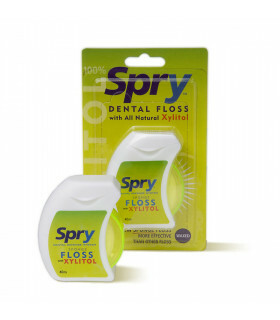 Sponge Dental Floss with 100% Xylitol. Effective - expands when wet. It's quick and easy to create an account to shop faster and save your order to account.